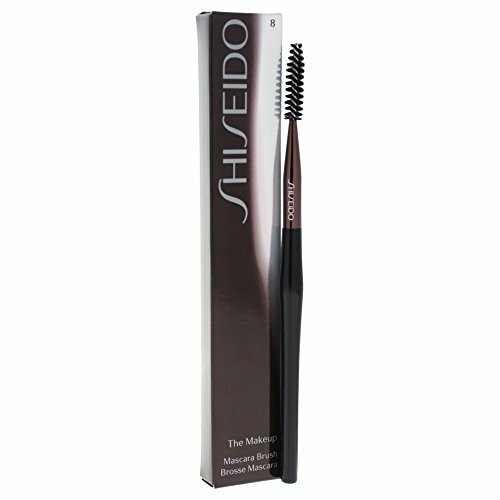 A gently-tapered brush Helps lift & separate lashes with professional ease To use: After applying mascara, mildly brush lashes from base to tip. 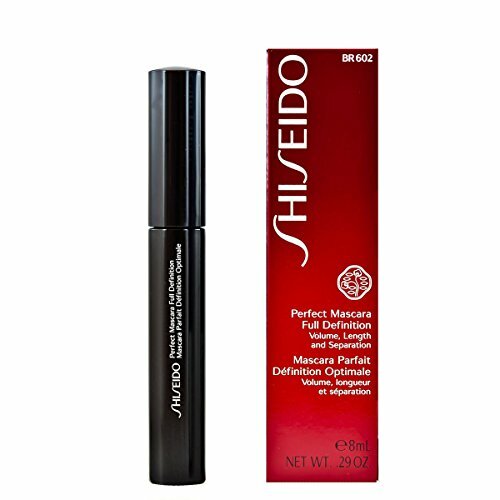 Designed with shiseido's original innovative 360 radial brush that deeply grabs lashes at the roots, this innovative, luxurious mascara separates and covers lashes for a stunning fan effect. 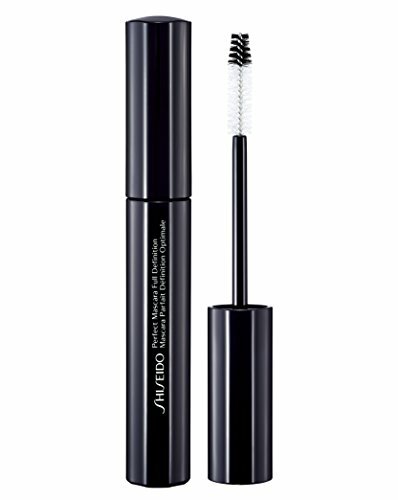 The dual-textured brush coats every lash while the firm tip captures even tiny lashes. 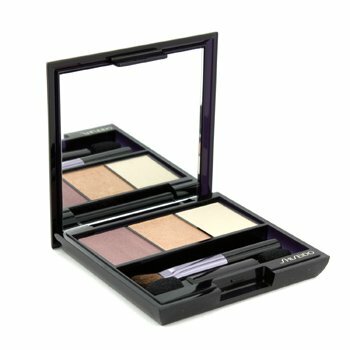 This non-clumping formula allows for multiple, smooth coats. 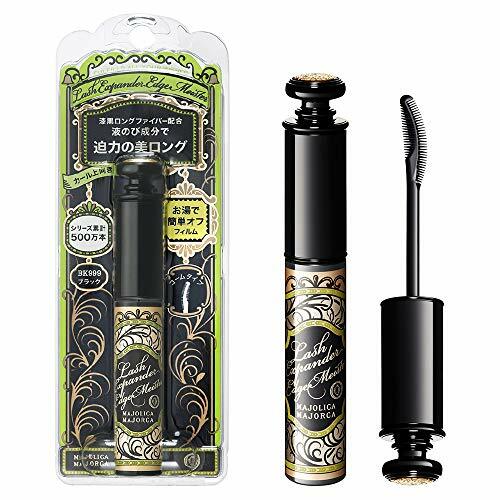 An exceptional mascara formula and brush that add remarkable volume, separation, and length to lashes. 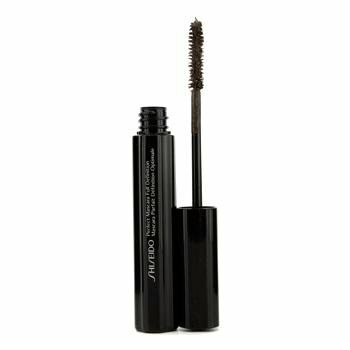 ;The dual-textured brush coats every lash while the firm tip captures even tiny lashes. 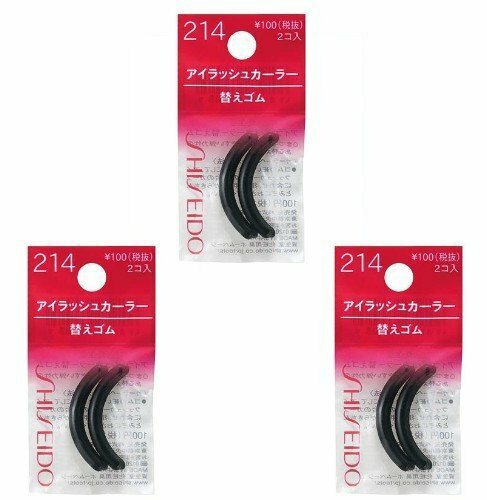 ;This non-clumping formula allows for multiple, smooth coats.